Despite its box office and critical success, Rogue One: A Star Wars Story faces an astounding number of misinterpretations. Rogue One is a controversial film, inspiring some with its improbably radical politics, while seeming to distress as many others with its unconventional storytelling and seeming break from the tone of Star Wars. Misreadings range from the well intentioned ("It was fun but the characters had no agency!") to the insidious ("Is the Empire really so bad? 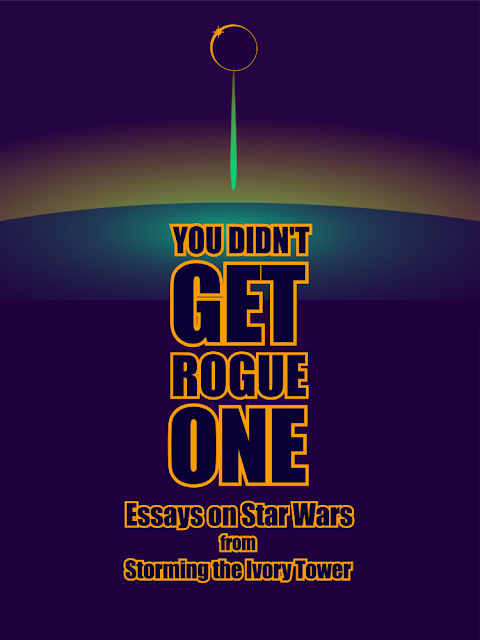 "), but they share one quality: for one reason or another, their writers just didn't get Rogue One. 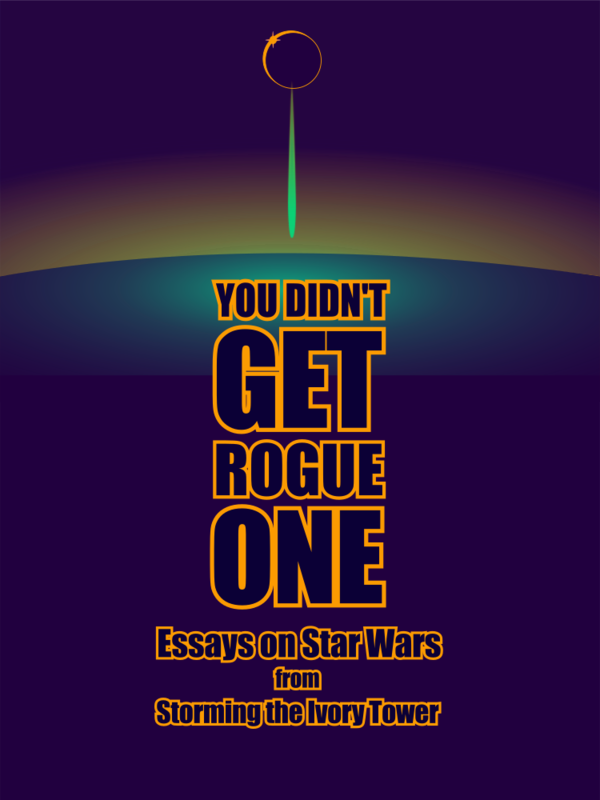 Featuring revised and expanded versions of Storming the Ivory Tower's Star Wars articles alongside essays exclusive to this collection, the new monograph "You Didn't Get Rogue One" lays out not just a defense of Rogue One but a defense of the more radical potential lurking in the ostensibly thoroughly corporate Star Wars franchise. In order to do so, though, the essays have to take down decades of misreadings by everyone from Catholic pundits, Internet shoutymen, and even... George Lucas himself! The Dark Side clouds everything, but this collection takes a step towards bringing Rogue One and Star Wars into a new light. For $5 you can download the full monograph in epub form, fully illustrated!